How important was the invention of the paint tube? Perhaps Pierre-Auguste Renoir said it best when he told his son that “without colors in tubes, there would have been no Cézanne, no Monet, no Sisley or Pissarro, nothing of what the journalists were to call Impressionism” (quoted in Jean Renoir, Pierre-Auguste Renoir, My Father, 1962). 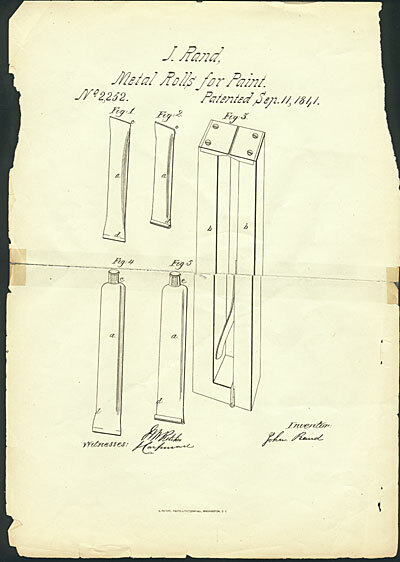 The man who invented the paint tube is the American artist John Goffe Rand, who patented it in 1841. Rand never became famous, however, even though the metal tube he invented also inspired the toothpaste tube, among other things we use every day. Before Rand’s invention, storage options were too fragile to transport fresh paint easily or keep it for a long time. Painting was therefore mostly done in a studio and relatively few colors were available. The metal tube changed everything. It made paint portable and easy to store for much longer. It made new colors more widely available and expanded painters’ palettes. 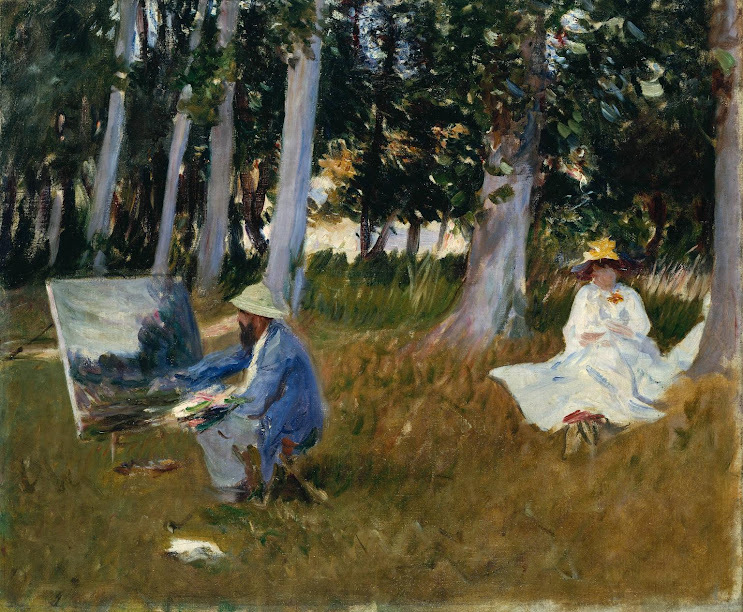 In other words, it enabled artists to paint anything, anywhere, with the brightest and freshest colors. And that’s what made the Impressionist revolution possible. Not bad for a little metal tube.